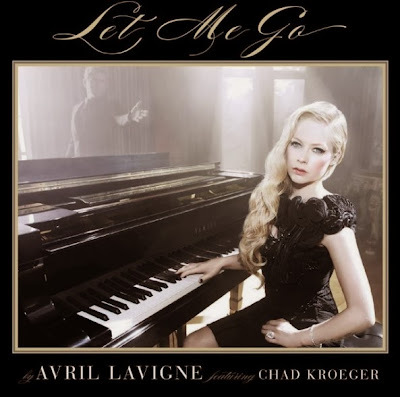 Maybe it's something to do with her husband and Nickleback frontman Chad Kroeger featuring on the track, however from the single cover artwork, to the video, to the track itself, Let Me Go is a class act from the Canadian superstar. Avril looks stunning in the video and her hubby's there to lend a helping hand as well. The track itself is full of beautiful instrumentality, using strings and brass to enhance the sound of the song - something that continues in the video once you think the song has finished. Not since the amazing Keep Holding On have we seen this level of emotion from Avril and Let Me Go is all the better for it - have a watch here and let us know if you think that Avril Lavigne is indeed growing up..!